Launched in September, Pay Your Selfie gives anyone willing to sell branded pictures of themselves a chance to make a profit. 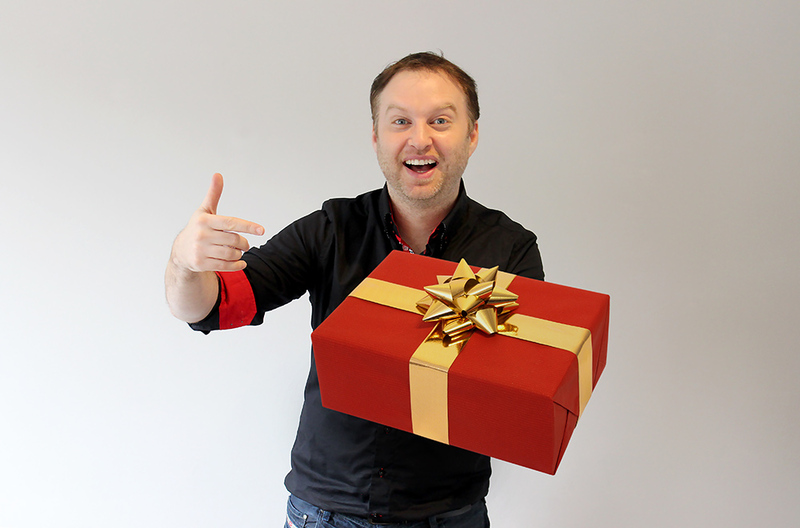 Simply submit a sponsored selfie with the brand-of-choice and reap the rewards! Actually, it isn't quite as easy as all that; the majority of selfie prompts are unsponsored, paying a smaller amount, usually under $1. For every sponsored $1 prompt, are 5 unsponsored prompts paying $.20 or $.50 each. Keeping in line with the values of the Chicago-based company, the home screen perpetually shows the front-facing camera. After creating an account, a list of selfie prompts can be accessed by selecting a red piggy bank, the app's mascot, in the upper right-hand corner of the home screen. The list shows the monetary reward given for each selfie. Upon choosing a prompt, a brief description appears in a bar running along the bottom of the screen. If anything about the title or description is unclear, a quick touch on the bottom bar will pull up a full description complete with an example picture for inspiration. 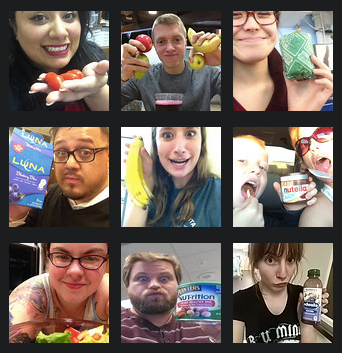 Selfies taken on the app are stored on a "shelfie" for later perusal. At the top of the home screen is a counter, keeping track of how much you've made off of branded selfie-absorption. After reaching $20, the company will mail out a check or donate the money to the user's favorite charity. Millennials everywhere will agree, this is the perfect job! Seems like a pretty decent way to sell your soul piecemeal in exchange for $20 checks. I'm on board, and hope to have a backlog of branded selfies by the end of the month. This app can only benefit consumers, but what implications does this data-collection service have for companies? 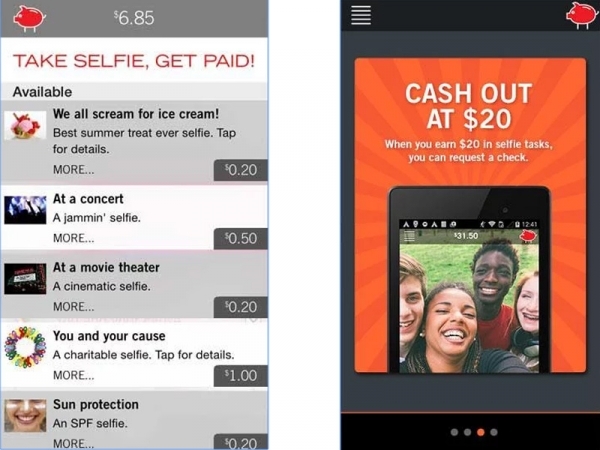 Brands are eating up Pay Your Selfie, purchasing app-accrued data where it pertains to them. By tapping into a previously unavailable resource, showing when and where people use their products, brands are attempting to capitalize on this information. In addition to the where and when accompanying the submittal of each selfie, the app has certain information on file for each user including age, birthdate, and gender. The content of each selfie, from what's kept on the bathroom counter to who else is photographed, all play a part in the analysation of consumers. Operating with a sparse team of three, including CEO Michelle Smythe and co-founder Kristen Holman, the company has made it on their own funds thus far, but are working towards seed funding in the future.